Silent Generator sales, quality reliable silent generators. Quality Generators you can rely on! When considering using generators many people are put off by the thought of how loud they are. 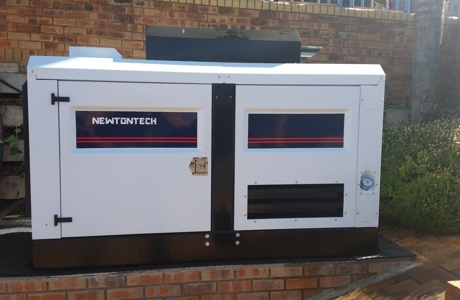 Here at Newtontech Power we can supply you with a silent generator perfect for any of your requirements. 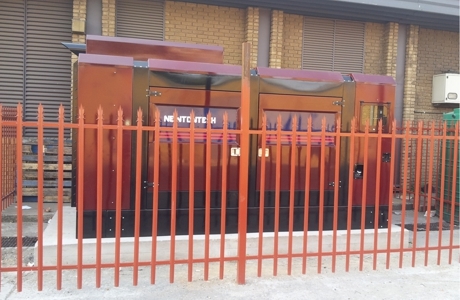 The silent generators are created using a 2mm steel body which is laser cut and fit with insulation panels that can withstand the heat emitted from the generator. It’s because of these techniques that our silent generators are perfect for locations where noise pollution could be an issue. We are passionate about creating bespoke generators that are ideal for a wide array of uses and it’s because of this passion that we now have customers up and down the country. On top of our quality generators we’re also committed to providing a complete customer service package. We supply servicing and repair options as well as an emergency call out service to make sure that all of our customers are cared for. We create and supply generators suitable for domestic use or the most demanding industrial uses. 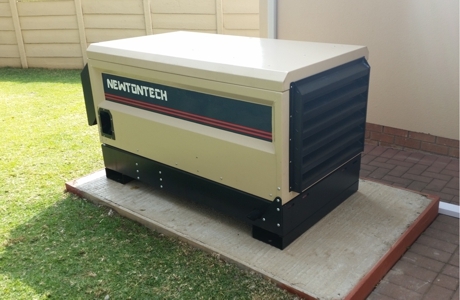 With years of experience and a determination to provide silent generators at some of the best prices on the market Newtontech should be your number one choice. If you would like to find out more about our silent generators and more then don’t hesitate to get in touch. We’re always happy to help and create the generator that’s right for your needs. 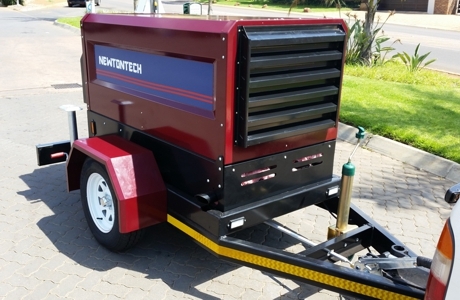 Newtontech Power offer a comprehensive range Generators, available as 50Hz or 60Hz in single phase or three phase options. We can custom build your generator for your requirements. Our range includes the galvanized body option for the coastal region. Newtontech Power, we build quality and use high quality components, alternators and engines. Our technicians only provide excellent, expert customer care. You the customer can rely on our team as we will act fast in need of emergency or any breakdown situation. We can assist in choosing the correct generator for your application, whether you run a small house or large enterprise! Contact us for professional advice and Generator sales.